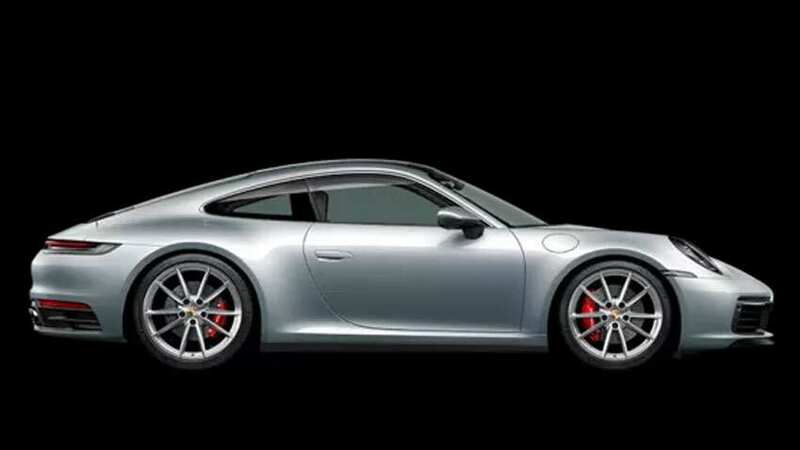 The two variants now come with 450 HP of power which is 30 HP more than as compared to the previous version. 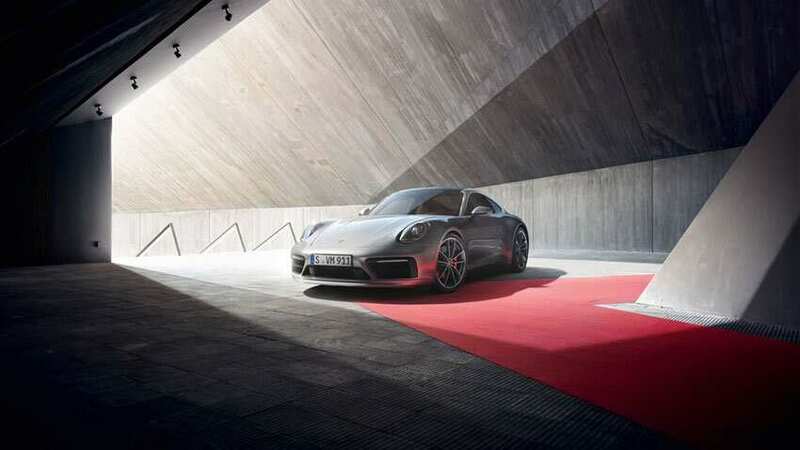 Photos from Porsche. 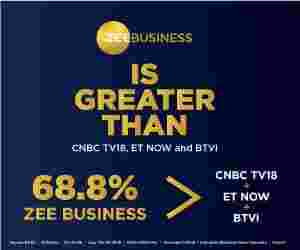 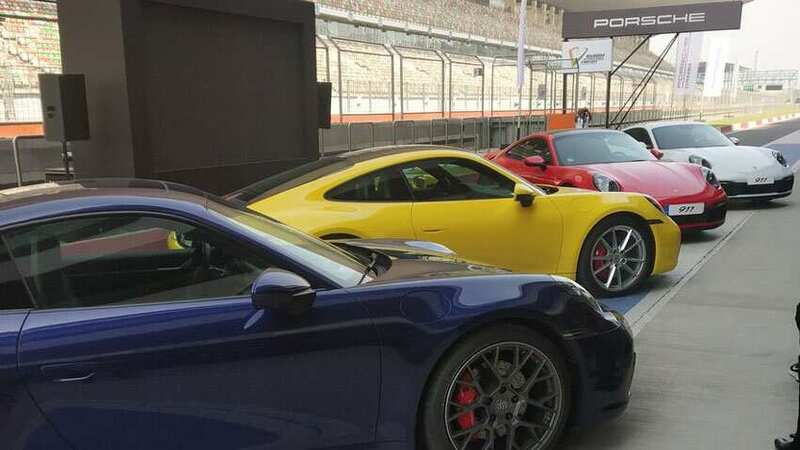 Luxury sports car maker Porsche on Thursday launched the all-new 911 range in India with price starting at Rs 1.82 crore (ex-showroom). 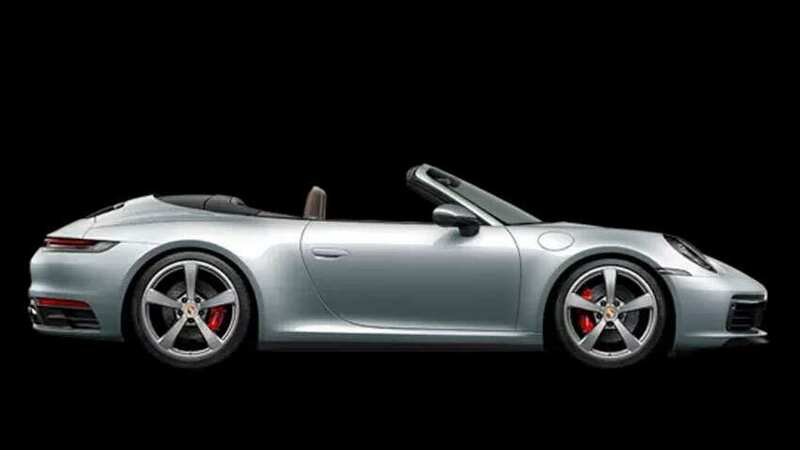 The 911 Carrera S Cabriolet is tagged at Rs 1.99 crore. 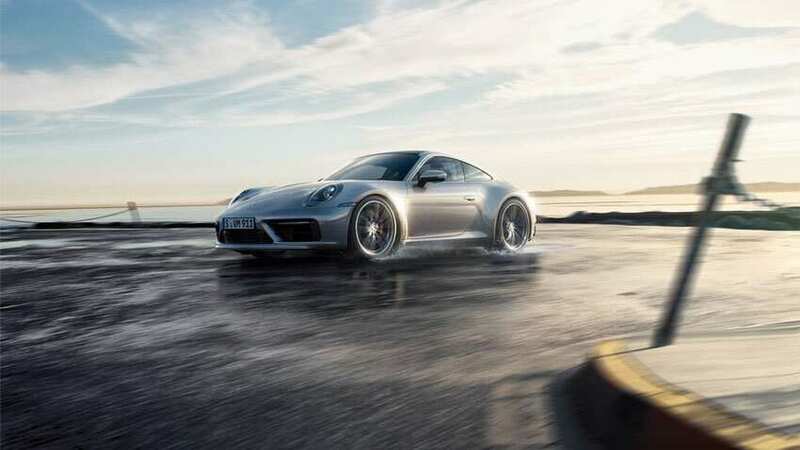 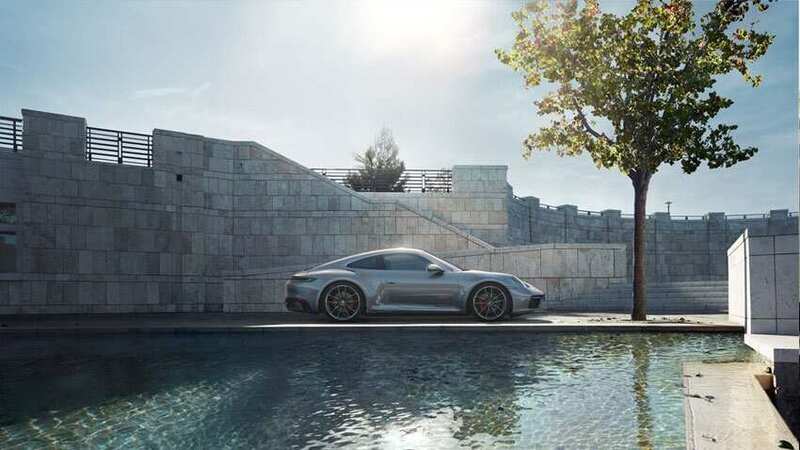 "The eighth generation maintains the 911's status as a pure driver's car that also offers everyday usability and unique design," Pavan Shetty added.